Sheriff’s deputies Saturday were searching for four men suspected of carrying out an apparent home invasion robbery in Rancho Santa Fe. 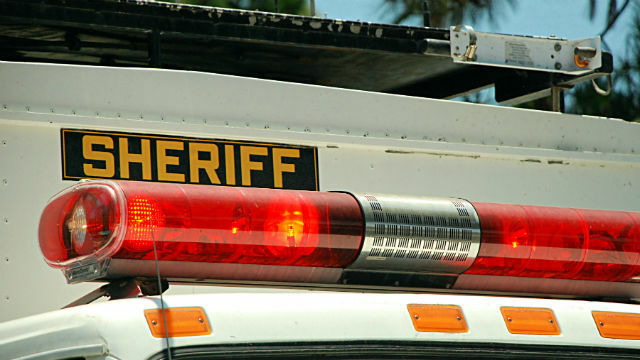 The robbery happened before 11 p.m. Friday in the 3900 block of Stonebridge Lane, San Diego County Sheriff’s Department Lt. Russell Shimmin said. Four men wearing masks and armed with guns entered the home and bound the residents before “ransacking” the residence, Shimmin said. They then left in an unknown direction. Deputies did not disclose how many people were in the home at the time of the robbery. It’s currently unknown exactly what or how much was stolen. The suspects remain at large.